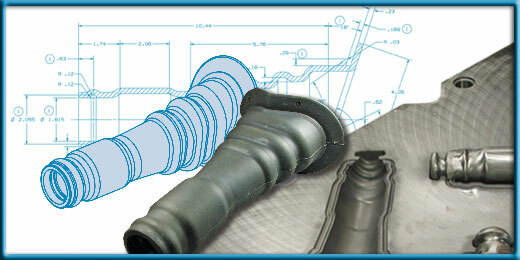 Ashtabula Rubber prides itself on finding the best possible solution for our customer's component needs. To do this, we supply standard or rapid prototypes to help our customers gauge the effectiveness of the design before entering into production runs, effectively eliminating any surprises down the road. Please contact us at 440-992-2195 Ext. 245 if you have any questions about prototypes or how you can utilize Ashtabula Rubber's expertise.